 MOBILE, Ala. – University of Mobile will be “Puttin’ on the Ritz” as eight beautiful and talented young women take the stage to compete for the title of Miss University of Mobile 2018 on Nov. 4. Miss University of Mobile 2017 Chelsey Sayasane will pass the crown on to the 53rd Miss University of Mobile. The young woman crowned will represent University of Mobile at various events, including the Miss Alabama pageant. Participation in this pageant is the next stage of the Miss America pageants across the United States. The Miss America Organization is the nation’s leading advocate for women’s education and the largest provider of scholarship assistance to young women in the United States, awarding millions of dollars annually in cash awards and in-kind tuition waivers. Contestants for this year include Kristina Swearingen of Mobile, Alabama; Olivia Phillips of Shawnee, Kansas; Erica Burleson of Satsuma, Alabama; Morgan Lee Bates of Mobile, Alabama; Courtney Dorminy of Dothan, Alabama; Olivia Robinson of Thomasville, Alabama; Breanna Sullivan of Millry, Alabama; and Kailee-Grace Montes of Atlanta, Georgia. There are five phases of competition: Interview, On-Stage Question, Talent, Evening Wear, and Lifestyle and Fitness Swimwear. In addition to the phases of competition, each contestant is asked to raise money for the Miss America Platform of Children’s Miracle Network in addition to their own platforms. Miss America contestants contribute tens of thousands of community service hours annually and have raised over $16 million for Children’s Miracle Network Hospitals and Miss America scholarships. Competition for Miss University of Mobile will take place at Saraland Performing Arts Center beginning at 7 p.m. Doors will open at 6:15 p.m. with entertainment by the University of Mobile Jazz Band. Admission is $10 per person and $5 for students with an ID. For information, contact Haley Ikner, assistant director for the Miss University of Mobile Pageant, at 251.442.2587.